Can't decide on the color to paint your house? So use them all! That's exactly what some people did, and with a great success, I must say. 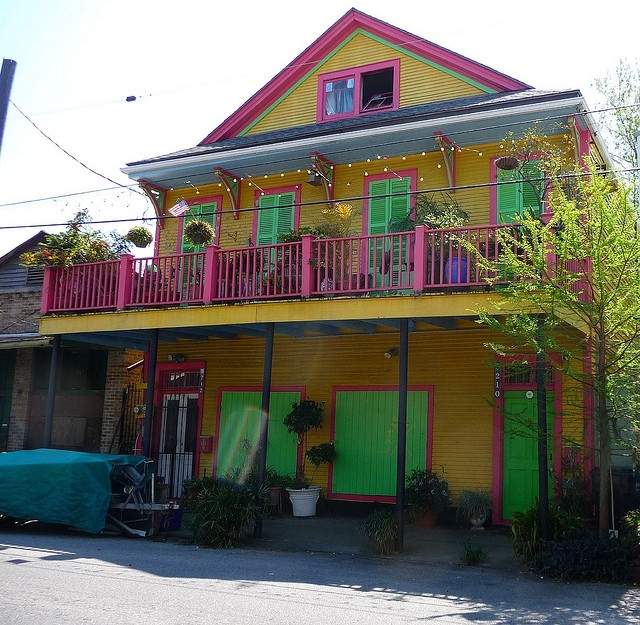 New Orleans is known for colorful home paint jobs. This one is found in Bywater by ©Ray Laskowitz. 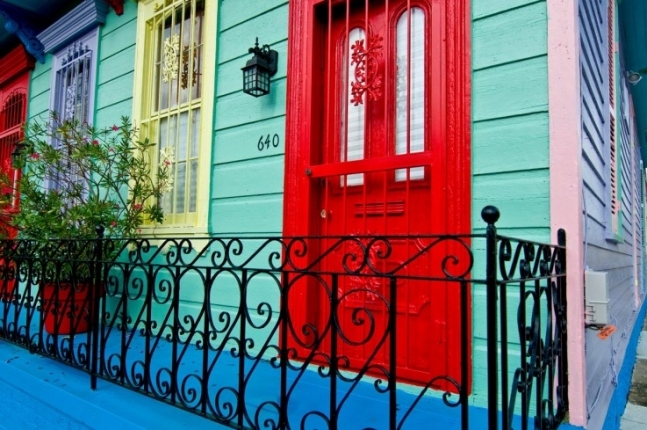 Here is another New Orleans Beauty from the whole series of great houses posted on house-crazy.com. 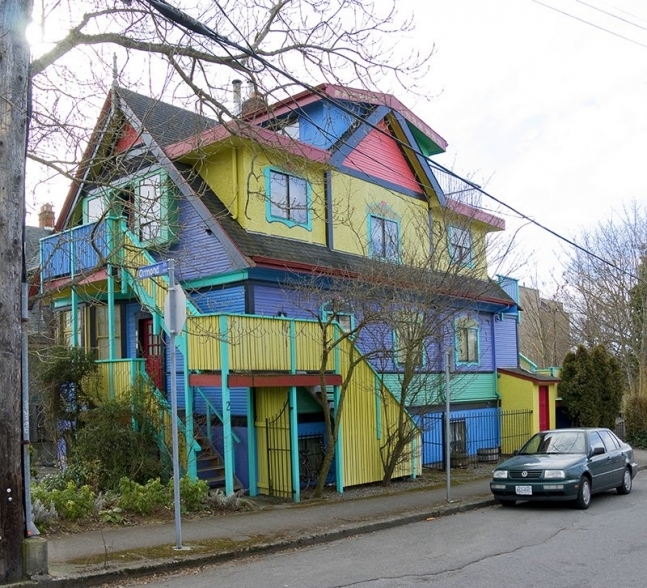 This colorful house was spotted in Victoria, on Vancouver Island, British Columbia by "Rambling Artists" Susan and Gordon Pritchard. Lovely, isn't it? 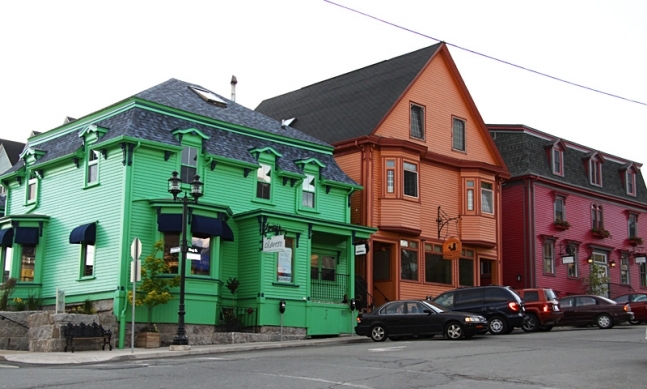 I took this photo of the brightly-colored houses of Lunenburg during my trip to Nova Scotia in 2010. You can see more photos of Lunenburg, a World Heritage Site, on my blog. 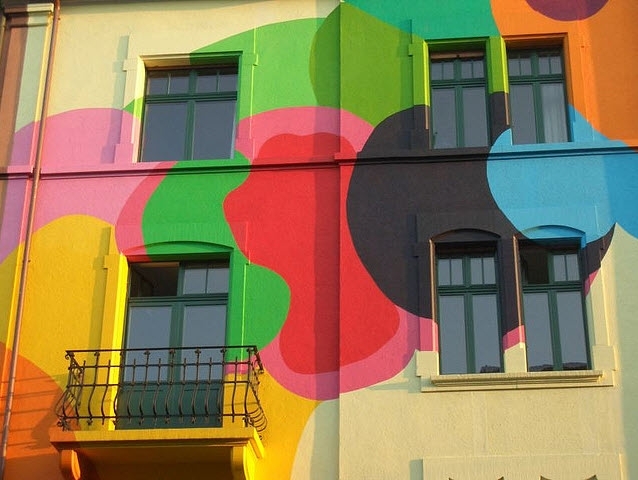 There is a lof inspiration you can find in Europe, when it comes to painted houses and buildings. Here is one from Basel posted by Mark on Flickr. 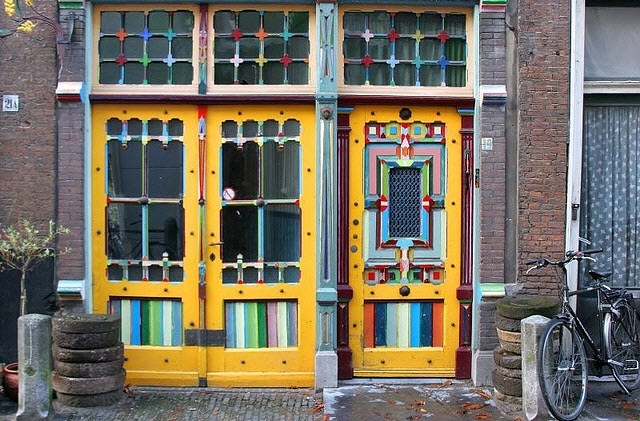 Beautiful painted doors! 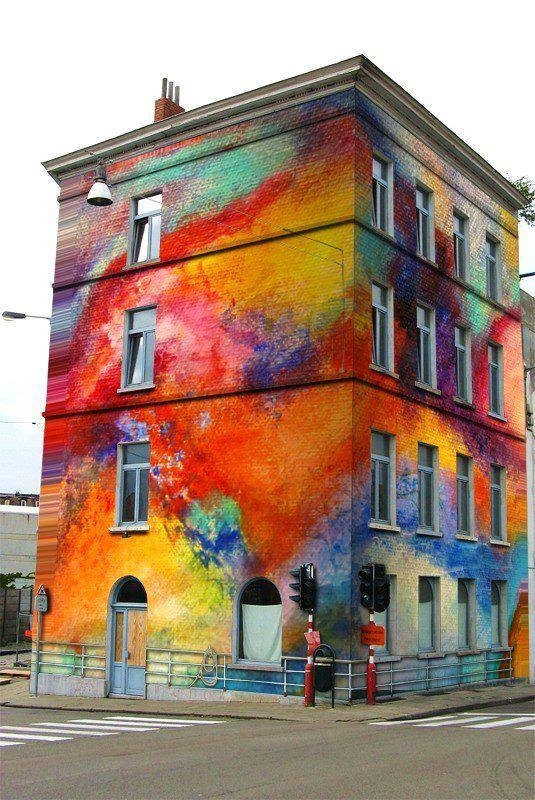 Psychedelic House in Leiden posted by Karl O'Brien. 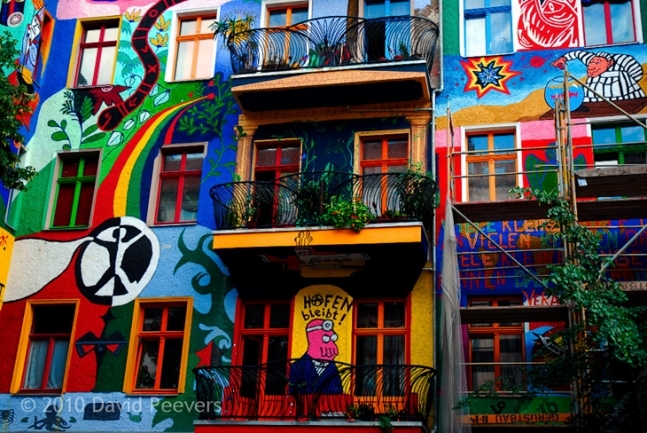 Brilliantly painted house with the ornate balconies ©David Peevers. 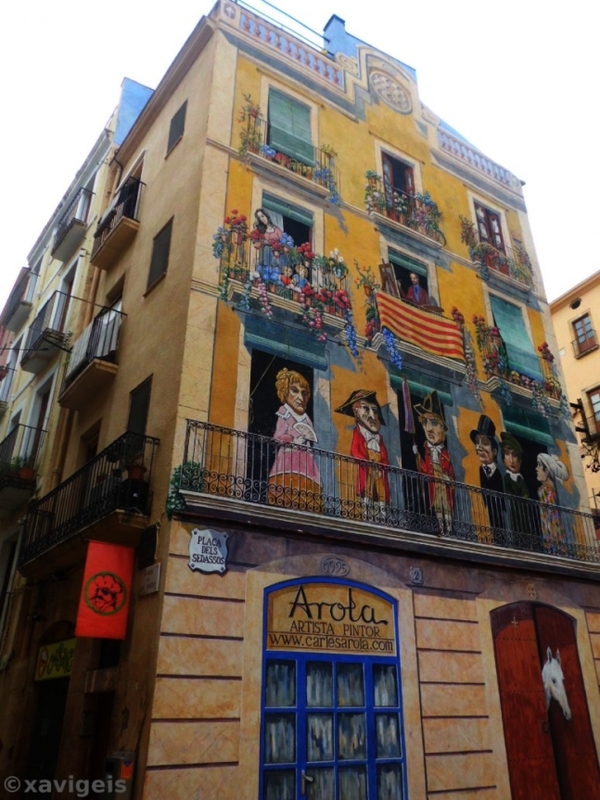 Fun painted house is from Tarragona, Catalunya, Spain. ©Xavigeis. 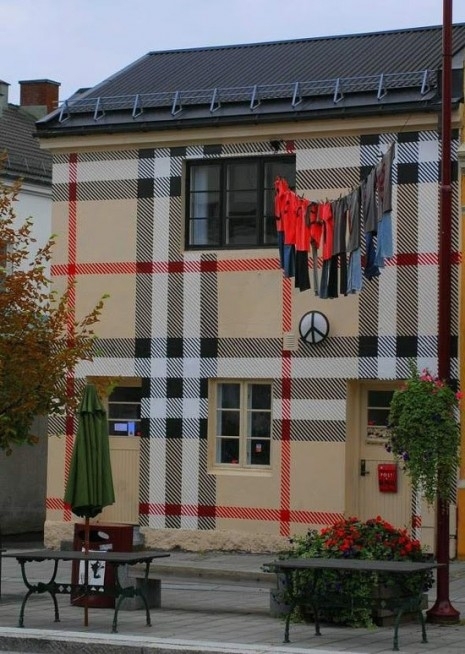 This Burberry Painted House in Norway is the work of the artist Jens Werner Andersen, who thought painting the outside of his house Burberry style would be a ‘fun’ thing to do. 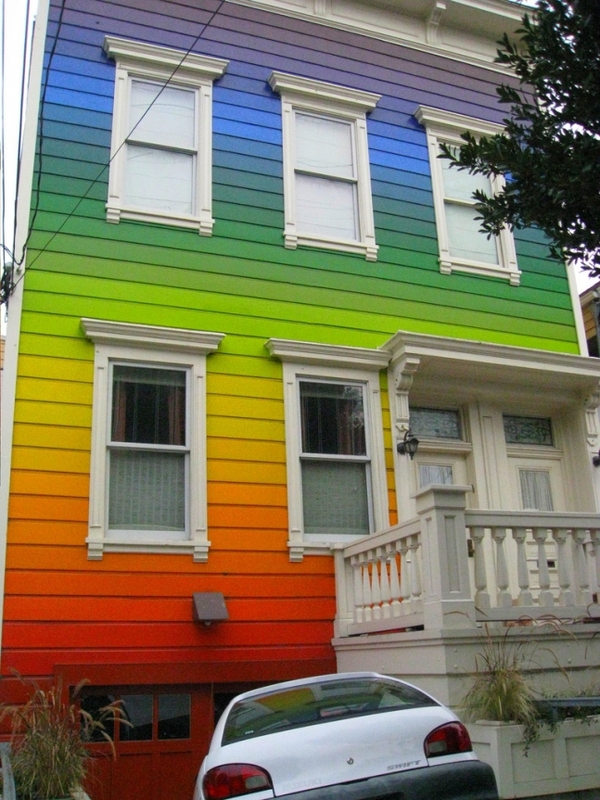 This Rainbow house on Clipper street in San Fransisco was posted by Jordan on Flickr. Apparantly, San Fransisco is know for "Painted ladies", a term in American architecture used for Victorian and Edwardian houses and buildings painted in three or more colors that embellish or enhance their architectural details. 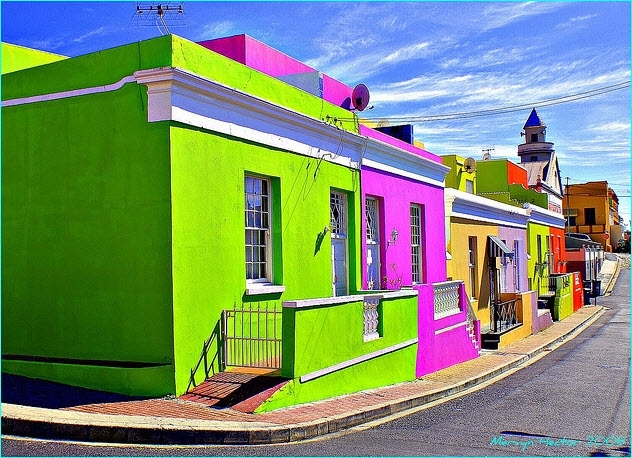 It might be difficult to pull off these crazy colours, but somehow they work for "Bo-Kaap", cultural and historical parts of Cape Town. Posted by Mervyn Hector. Such colours should probably be used more often in places that get a lot of rain and bad weather to contrast dull, grey environments. There is a story, an urban legend, that says the bright colours came from the years when most people could not read or write. They were then able to say that they lived in the green house or the red house and so on. 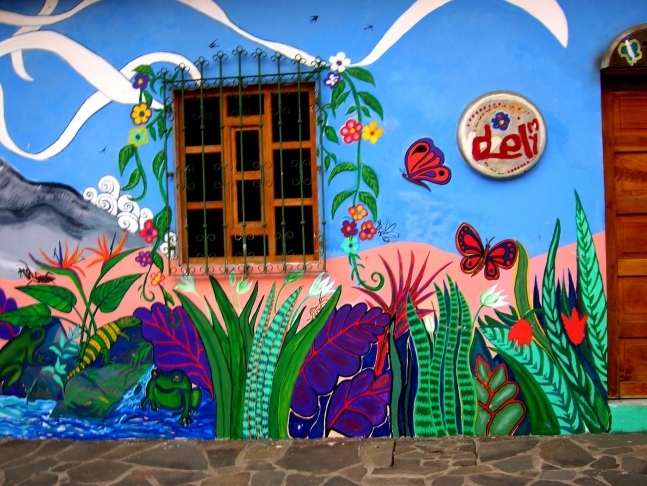 This wildly colorful building can be found in Ataco, El Salvador. 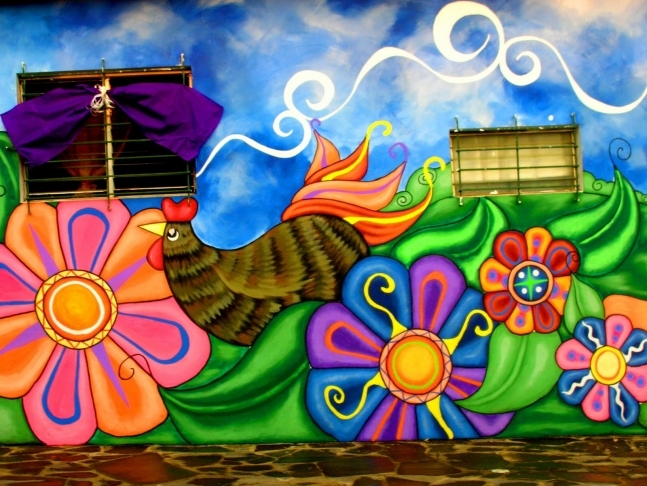 Ataco is a small village along the "Ruta de las Flores" (Flower route) with unique house and shop murals. This one is my absolute favourite! Looks like an artwork. 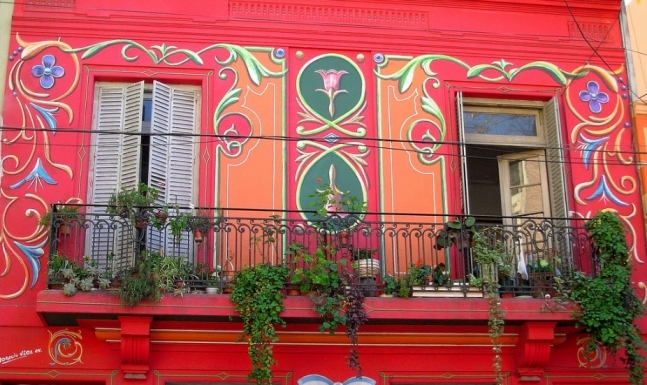 This gorgeous Ornate House by franciscogualtieri comes from Abasto, Buenos Aires, Argentina. 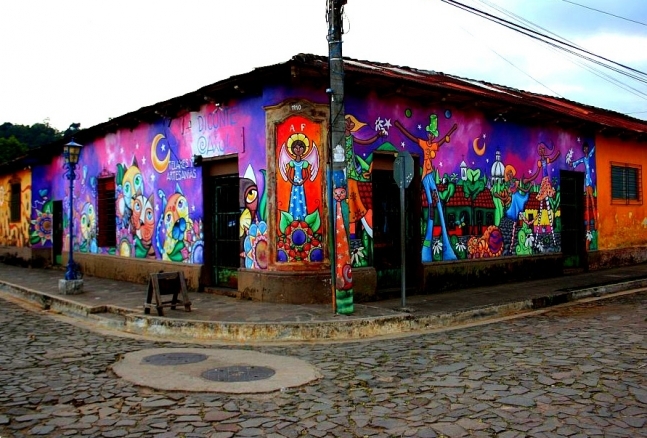 Do you see a lot of colorfully painted houses in the area you leave? Would you consider more than 2-3 colors for your house paint job?